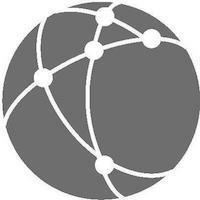 We are also delighted that many of the organizations that value our output – including think tanks, civil society organizations, and media outlets – have taken the time to attest to the strength of our analysis in this report. 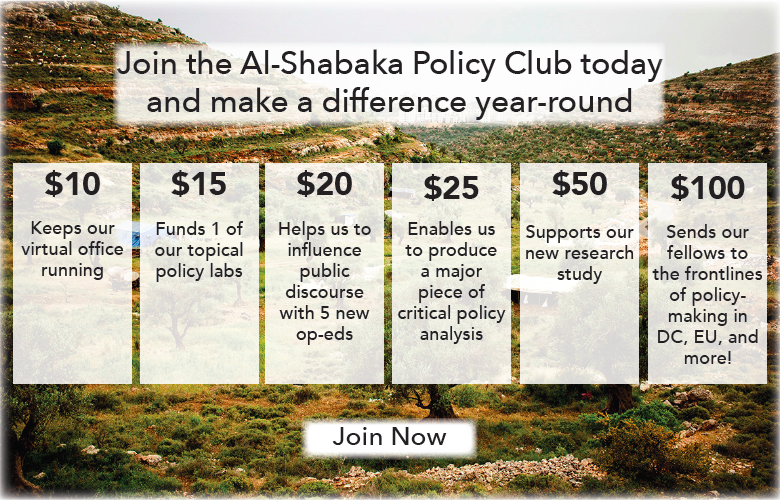 We thank all the generous supporters who have worked with us to bring Al-Shabaka to where it is today, and the over 170 members of our network whose policy analysis has helped to support of the quest for basic human rights, freedom and justice for the Palestinian people. We wish you the best for the coming year.